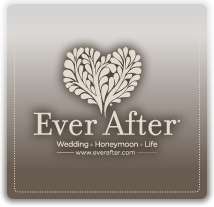 Ever After. It Begins With Your Perfect Wedding. than helping happy couples find their dream wedding locations. &...We Do It For Free! Always free for our happy couples, Ever After works like a real estate agency, and you are our favorite client. Our job is to find the best wedding venue for you, help you navigate the contract, and ensure that you get the fairest price. Because we’ve done thousands of weddings, we’ll make sure that you know what to expect. we are paid by the venue. It’s that easy. Give us a try! just like our Wedding Venue Specialists. First, we understand your wedding vision and those lovely details that will set your heart aflutter. Then we marry our intimate knowledge of each destination with exactly what you’re looking for. We also know the specific wedding requirements for each international location, so you’ll be totally prepared. 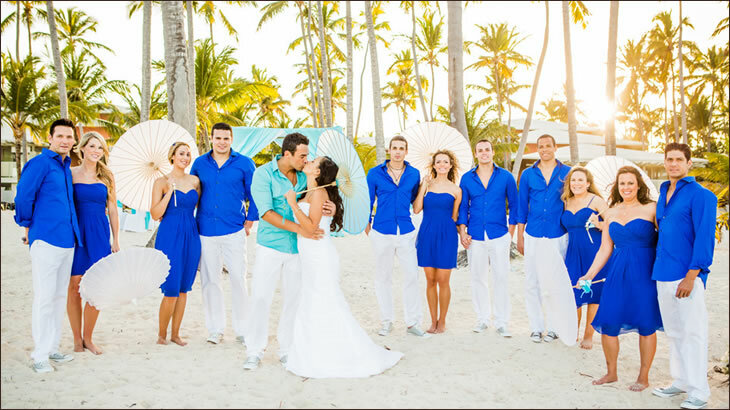 Let us turn your dream destination wedding into an unforgettable experience for you and your guests!